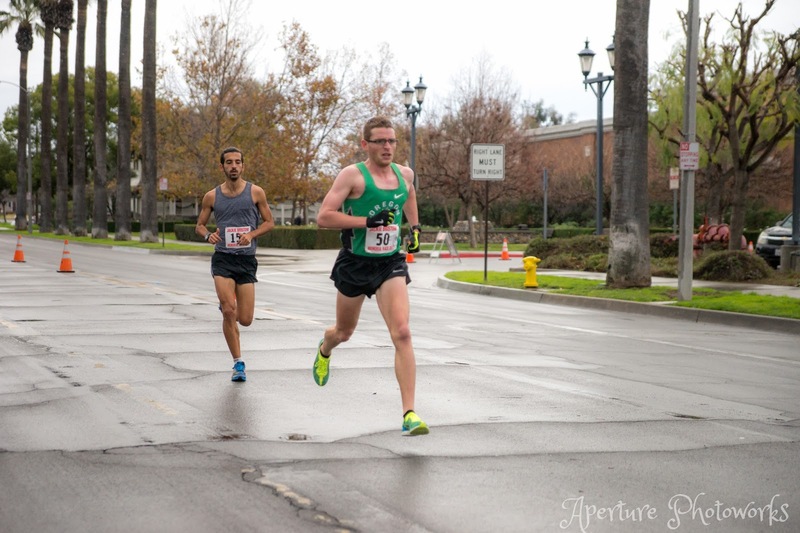 The ankle joint: a commonly injured area of the runner and athlete. Whether it be ankle sprains, ankle laxity, calf problems, posterior tibialis problems, peroneal tendinitis (most of the time tendinosis by the time I see people). A problem I have is that people seem to think the foot is one joint. Most patients that come to me refer to any pain in the foot as ankle pain. In fact, the foot is extremely complicated because it is composed of so many joints! The complexity of the foot rivals the hand given the number of intrinsic muscles, joint interactions and lack of consensus on many aspects of biomechanics and muscle function in the research world. Let's take a look at the true area of the ankle and try to look a little deeper into what it is, how it functions and considerations that need to be made for good function! The ankle “joint” that many individuals usually refer to is usually the talocrural joint. However, the ankle is actually made up of many different joints. The talocrural joint is where most dorsiflexion/plantarflexion originates from and consists of the connection between the tiba, fibula and talus (bone above the calcaneus/heel bone). Right below that we have the subtalar joint, which is the connection between the talus and calcaneus. The subtalar joint is where a great deal of ankle inversion/eversion comes from. The talonavicular joint is next, consistenting of the talus and navicular bone, a common point and contributor to dropped foot arches via the posterior tibialis (note, as we are discussing the ankle “joint”, I will save the remainder of the foot, midfoot, forefoot joints for another point. However they are equally important and connected). Then we have calcaneocuboid joint, which is the connection of the calcaneus (heel bone) and the cuboid (first lateral tarsal bone) that along with the talonavicular joint makes up the transverse tarsal joint. These joints are controlled and pulled in many directions by many muscles. Ankle stability wise the first muscles that come to mind are the anterior tibilais, posterior tibialis, and peroneal muscles. While the intrinsic muscles, including the muscles of the hallux (big toe), toe extensors/flexors and more in the mid and forefoot are important, we are going to focus on the major ankle stabilizer muscles (the flexor and extensor digitorum muscles do play roles ankle plantarflexion and influence the talocrural joint and subtalar joints but I will address that in another post). The tibialis muscles are the larger muscles that control the medial side of the ankle. The anterior tibialis inserts onto the first cuneiform and proximal aspect of the first metarsal bone. Although it has connection points in the midfoot, the passage of the tendon through the medial ankle compartment provides a strong pull there. The posterior tibialis inserts onto the navicular bone, medial cuneiform and a few other aspects of the medial bone structure (there are superficial and deep components of the distal connection of the posterior tibialis tendon) and assists aspects of the plantar fascia with holding up the medial longitudinal arch. Both of these muscles function as invertors and help control the inward roll of the foot eccentrically during loading response/landing. The posterior tibialis also plays a major function in re-supinating and stabilizing the ankle joint during the propulsive phase. This is extremely important for creating a stable base for the gastrocsoleus complex to effectively plantarflex the ankle (and push you forward). The anterior tibialis is more important during the swing phase of gait for helping get the foot back into dorsiflexion so the toes can clear the ground and prepare for initial contact. Despite the anterior tibialis functioning as a dorsiflexor and the posterior tibialis as a plantarflexor, they must work synergistically to maintain control and integrity of the medial longitudinal arch via holding up the navicular, cuneiform, proximal 1st metarasal, which thus keeps the calcaneus, talar and navicular joints under control. 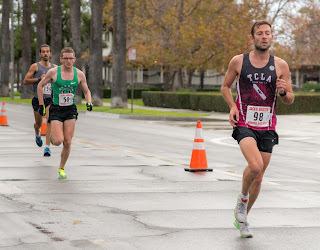 While I do want to focus primarily on the muscles that attach near the ankle joint, I have to comment that the posterior tibialis works strongly with the flexor hallucis (great toe) longus and flexor digitorum (rest of the toes) longus to supinate and plantarflex the foot during toe-off and the propulsive phase of running and walking gait. The peroneus longus, brevis and tertius make up the lateral ankle stabilizers and primary ankle evertors. The brevis and longus both work strongly over the subtalar joint and thus are important to pronatory and supinatory (is that a word?) motion. The amazing peroneus longus starts on the lateral fibular head, travels on the lateral side of the foot, drops under the foot and goes all the way to the base of the first metatarsal. This muscle functions to both evert the foot and more importantly keep the distal aspect of the first metatarsal down. In conjunction with the anterior tibialis, this muscle also functions to stabilize the 1st metatarsal, thus helping to stabilize a large portion of the medial longitudinal arch. The peroneus brevis, due to the tendon running behind the lateral melleolus, is also a plantar flexor and evertor of the ankle (like the longus). It's connection to the proximal aspect of the 5th metarsal creates more action on the lateral aspect of the foot than the longus (which has a greater lateral pull on the medial foot). The peroneus tertius is the only dorsiflexor of the group, as it passes in front of the lateral malleolus and connects to a similar spot to the peroneus brevis. 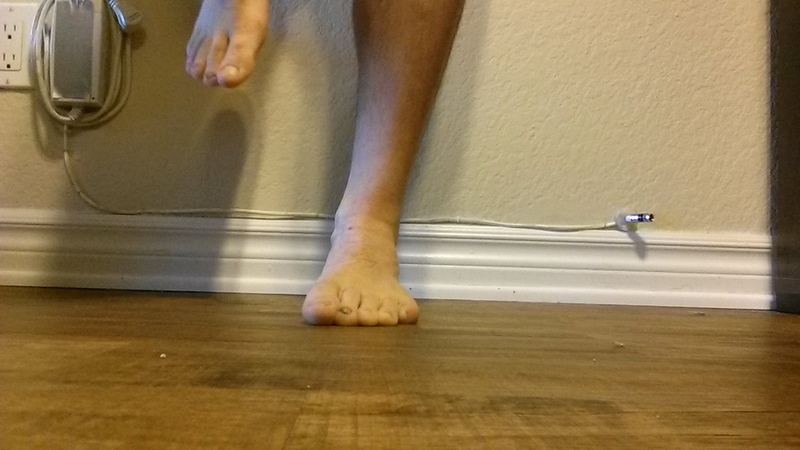 My left hip allows less active motion to compensate and provide stability for my weak left ankle. With stabilization, you need to make sure the medial and lateral forces are equal. 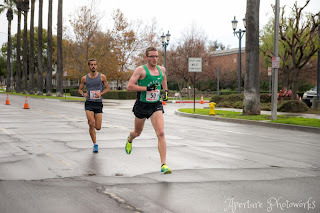 Those individuals who land in a highly supinated position while running tend to have fairly strong ankle invertors (posterior tib, anterior tib, etc) while they have weak ankle evetors (you may see excessive wear on the lateral side of their shoes). This places them at high risk for lateral ankle sprains. Those who tend to pronate heavily tend to have weaker and lengthened ankle invertors with tight or strong ankle evertors. The best you can do to reduce injury risk is to try to balance them out strength wise. Even if an individual lands very supinated (then pronates inward upon landing) and has good control of the ankle invertors, the peronus longus needs to be strong to keep the first metarsal down on the ground and create a stable transverse metarsal arch (There are several functional arches in the foot). That is just one example of how these muscles work synergistically for multiple purposes. If you have excessive mobility, strength and stabilization are what you need. 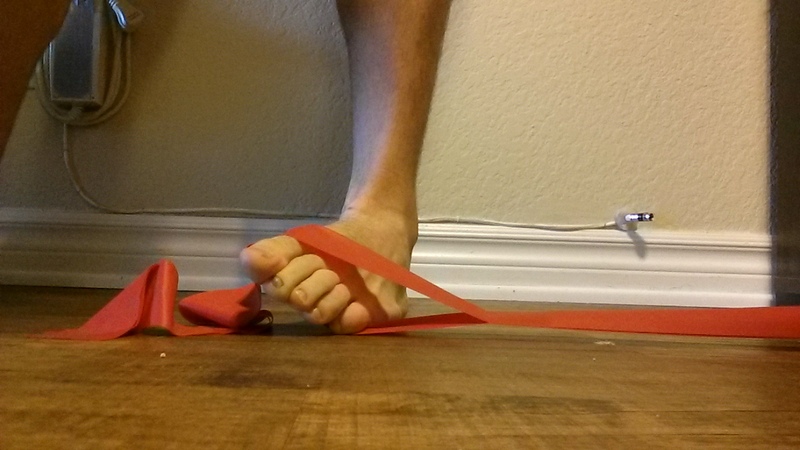 If you lack ankle/foot mobility, mobility and strength through the ROM are what you need. Ankle instablity is pretty self-explanatory. The stiffness part is different. Those with stiff ankle joints (not muscle stiffness) will have a difficult time loading forces appropriately at the the ankle. This can lead to loading forces being compensated for and taken up by the joints above and/or below (knee, midfoot, forefoot). As I have stated many times before, balance, both in strength and loading, is important for injury prevention. So an individual with stiffness will first need to work on mobility before trying any strengthening exercises as they need to attain full motion. If you strengthen while in a limited motion, that tends to make the muscles tighten down more, leading to stiffer joints. 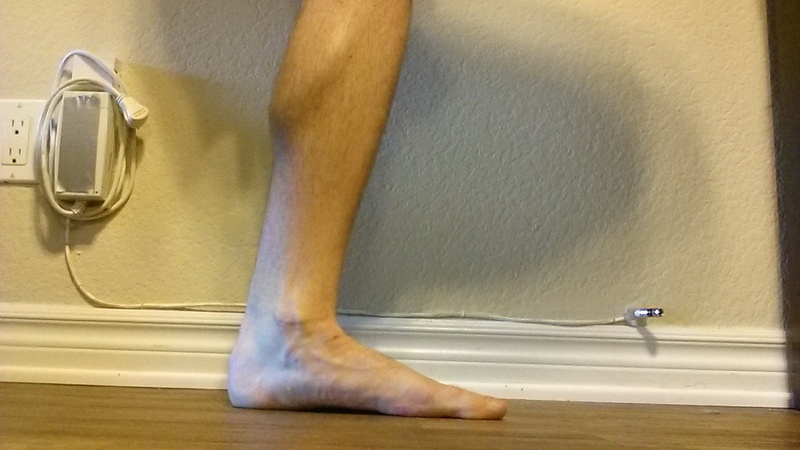 Ankle mobility will be discussed in another post. 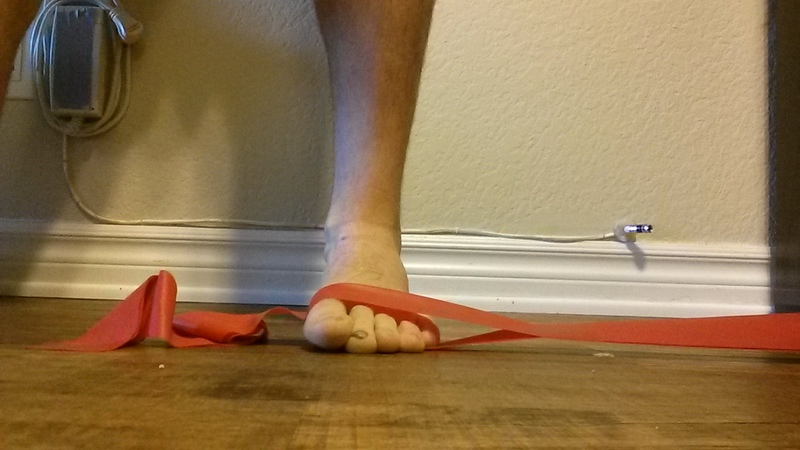 Before I go off on another tangent, let's talk about some of the many ankle exercises I like for stabilization. As many of these are stabilization exercises (as well as strength), I usually have my patients do these as repeated motions with 2-3 second holds (progressing to 6-10 seconds) or in the case of the Short Foot exercise longer >30 second holds with dynamic motions. This is a great exercise that seems to be really good at bringing in the medial and lateral stabilizers of the arch as it has a heavy transverse plane motion component. The medial version nicely pulls the anterior tibialis, posterior tibialis together to adduct the foot away from the typical collapsed posture most people have. The additional weight bearing through the ground during the pull (if done with a towel) is a great way to also pull the proximal intrinsic foot muscles in to function. For the lateral version, this pulls all three evertors in, especially the longus as you should push through the ground with the base of the first metarasal. The lateral version is a great exercise to even out those individuals who tend to land in a heavily supinated position (the people who chew up and destroy the lateral edges of their shoes). Place the band or towel at the 1st or 5th toe joint depending on the direction and pull! This is a classic exercise that many would deem more “functional.” Dr. Vladimir Janda was a fantastic neurologist who set the grounds for many movement professionals years ago by studying movement disorders and trying to understand their root cause. 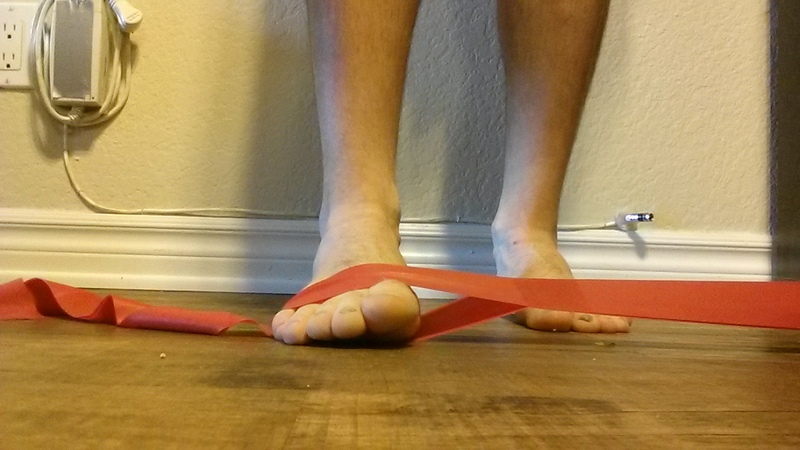 The short foot exercise digs deeper at the true function of the arch as it is involved in all three planes of motion. The medial longitudinal arch of the foot lengthens and shortens far more than it truly drops or lifts as most people seem to think (although I will continue to use that terminology for the sake of public understanding). 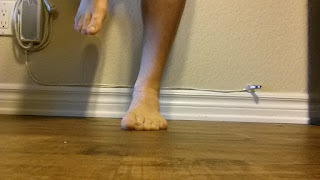 The point of the short foot exercise is to functionally train all the muscles mentioned above in supinatory motion, rather than simply eversion or inversion. This exercise should be performed by pulling with the posterior/anterior tibialis along with pulling the base of the 1st metarasal posterior or backwards toward the heel. Do not use your toe flexors to pull back as that is a compensation and utilizes the flexor digitorum longus far more than others. The cue I usually use is placing something under the base of the 1st metatarsal and having my patients pull that posterior toward the heel without their toes. This exercise should start out in sitting, progress to standing and eventually can be done during single leg balance (both static and dynamic training). 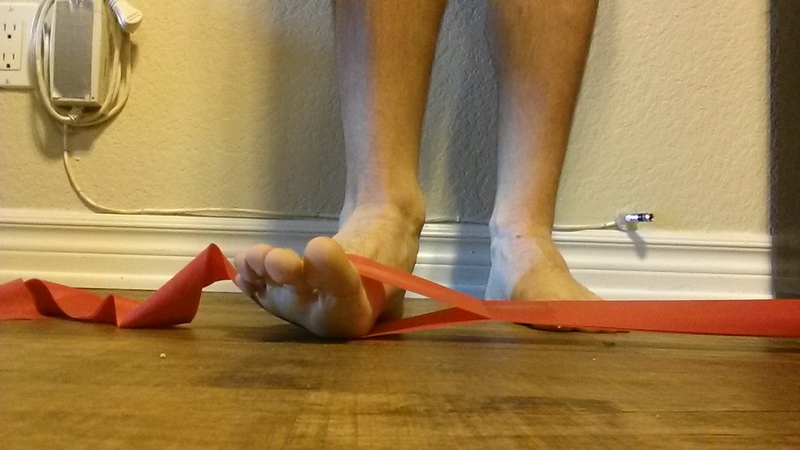 Want to be able to hold a neutral arch while you walk and run? Well you need to practice just standing first. Once you have the basic strength from the above exercises, progression and functional practice are needed. I usually have my patients perform the short foot exercise in standing while on one leg, trying to teach them how to control the foot and hold it in a neutral position (not collapsed or overly supinated). Once you can hold this for 30-60 seconds, progressions can include doing this with your eyes closed (proprioceptive training), performing single leg squats, hops, jumps etc. The goal is to reintroduce sport specific activities while still focusing on control and stabilization on the ankle. So be creative. 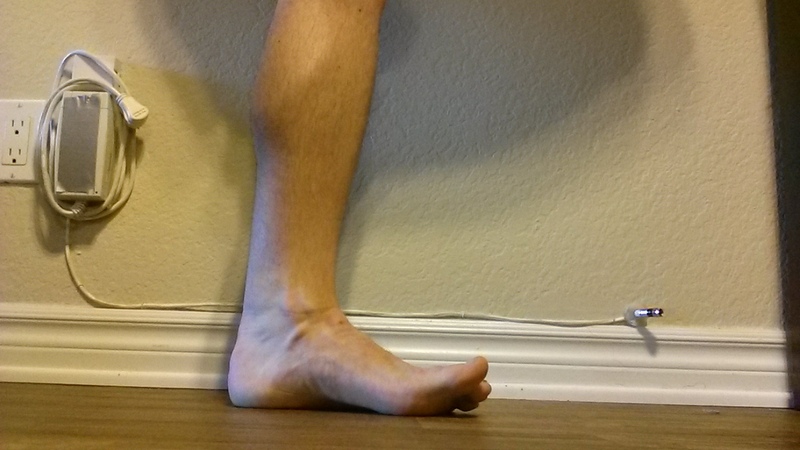 Although this post has focused on the ankle, I need to make it clear that the entire limb needs to be assessed to understand why or where a certain movement (or lack thereof) may be coming from. My question for my patients is always how did this start in the first place? Was because of joint stiffness elsewhere and the ankle took up the additional load? Was it just muscle weakness or lack of use from a certain repeated motor patterns? Is this motion a response or compensation for another joint somewhere else? As per usual, with lower extremity issues, the hip is a good place to check as it is a major proximal stabilizer (or at least is supposed to be) for the lower extremity. Stiffness, joint gliding issues or issues with the screw-home mechanism (locking and unlocking) of the knee are also things that can contribute to the ankle taking up additional forces or stiffening. So don't just take these exercises and believe they will cure everything. Ever person and patient is unique, with signature movement patterns, weaknesses, strengths and deficits. So assess yourself or others as such. Thanks for joining me on my journey farther down the rabbit hole. It will only get more interesting from here. Get out there and keep building that running body! As always, my views are my own. My blog should not and does not serve as a replacement for seeking professional medical care. I have not evaluated you in person, am not aware of your injury history and personal biomechanics, thus am not responsible for any injury that you may incur from th performance of the above. I have not prescribed any of the above exercises to you and thus again am not responsible for any injury that may occur from the performance of the above. This blog is meant for educational purposes only. If you are currently injured or concerned about an injury, please see your local physical therapist.